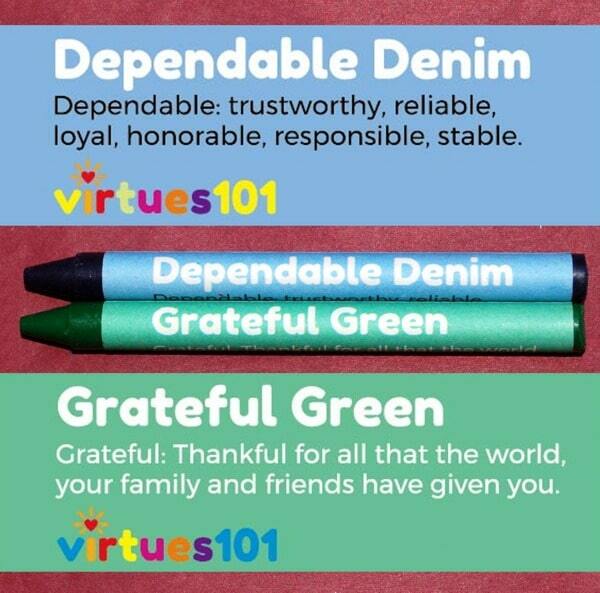 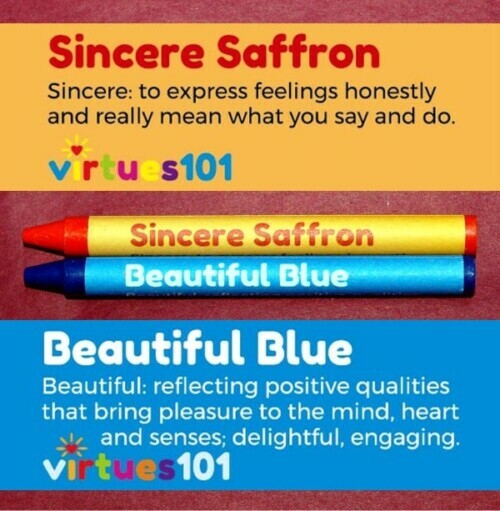 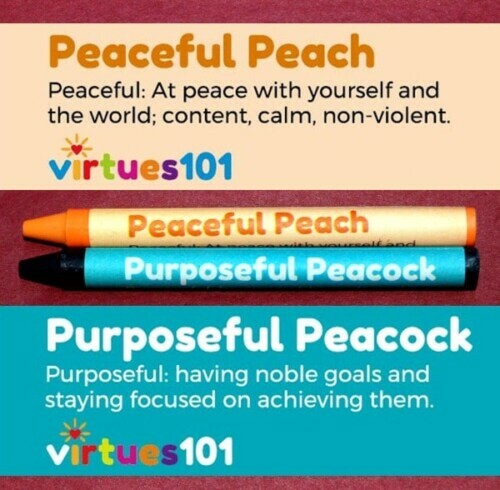 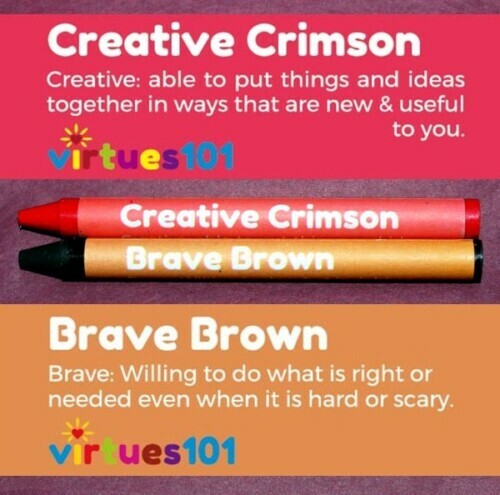 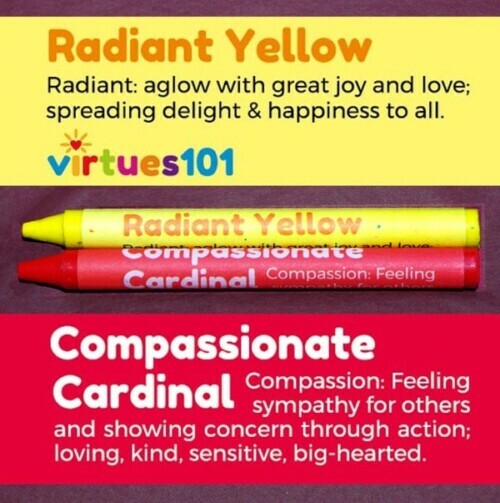 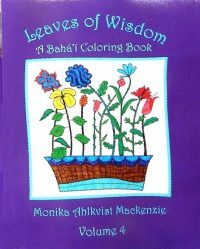 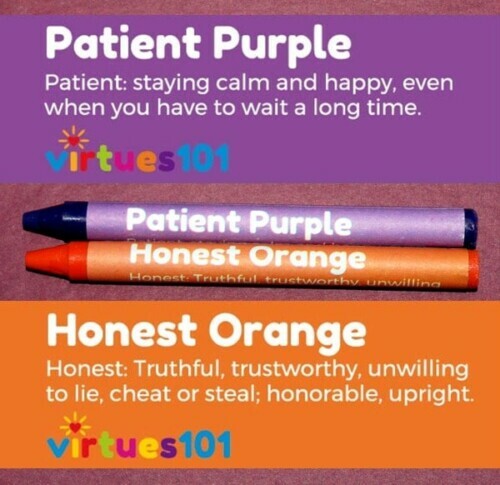 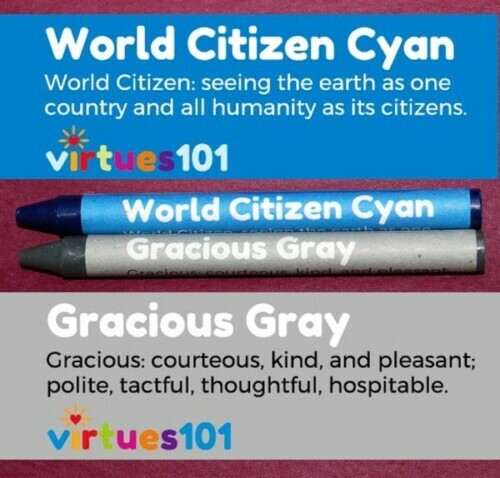 Your children will learn to associate positive character traits with their favorite colors while using this unique set of 24 virtues crayons. 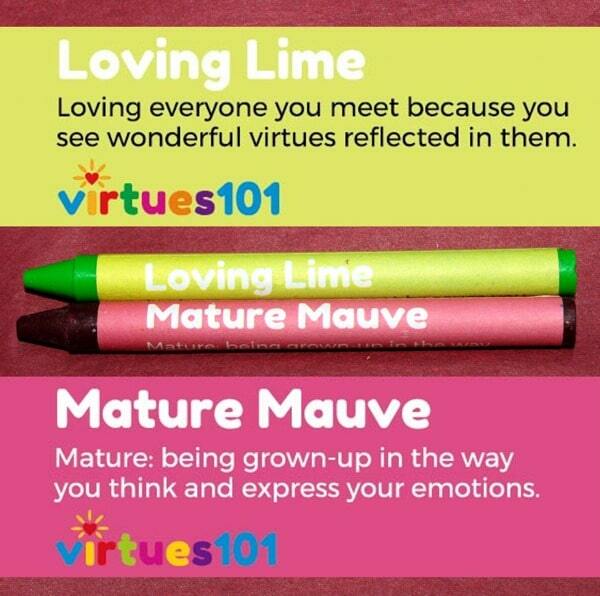 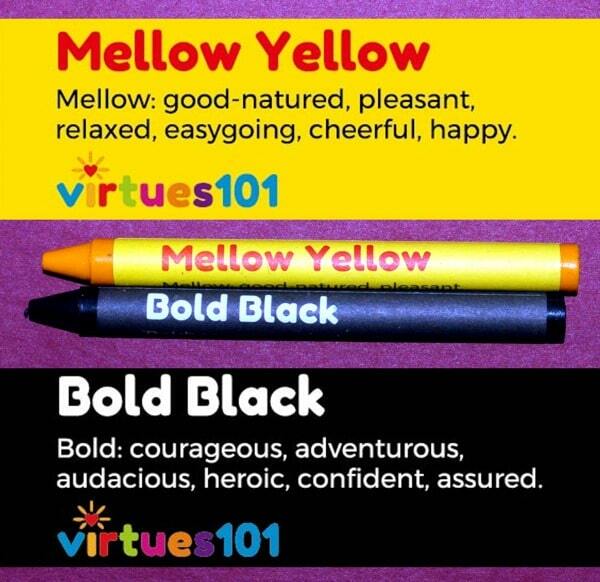 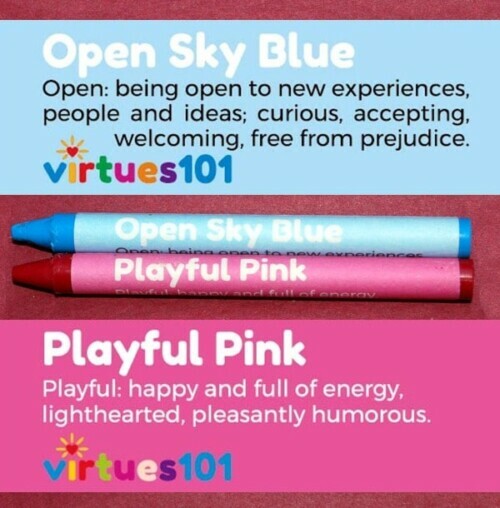 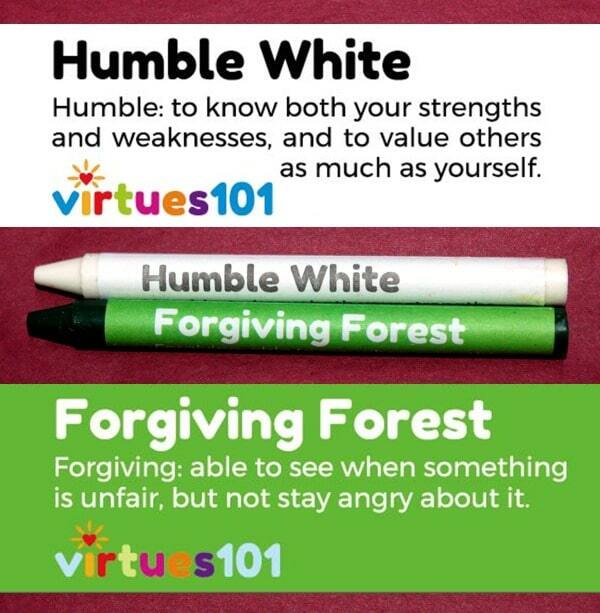 Scroll through the photo gallery to see what virtue is associated with YOUR favorite color! 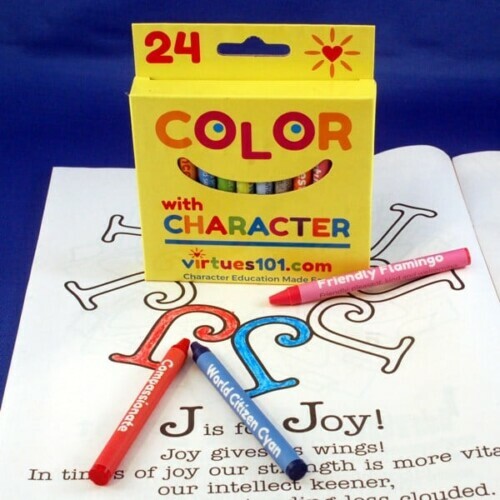 Virtues Crayons – Color with Character is a box of 24 high-quality crayons, similar in richness, ease of use and vibrancy to the national brands. 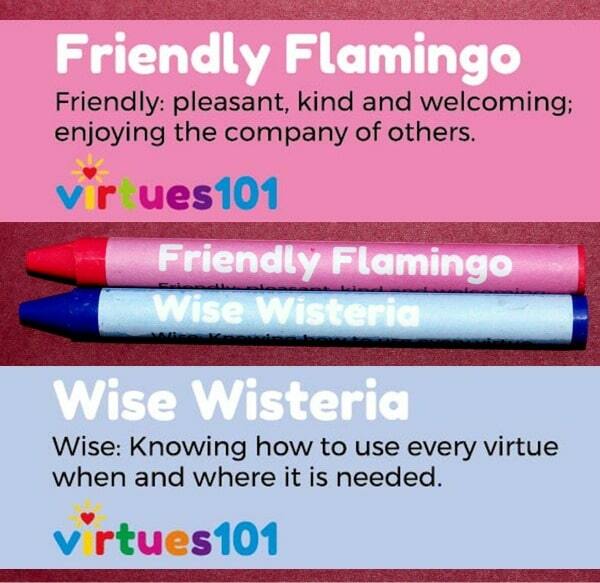 They are nontoxic, and suitable for children 3+. 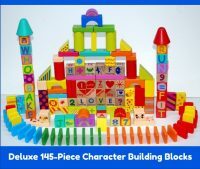 Priced in bulk as low as $2.50 a box. 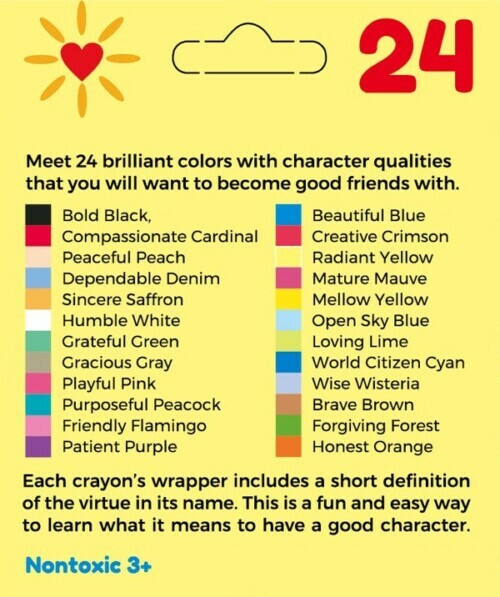 Bold Black, Compassionate Cardinal, Peaceful Peach, Dependable Denim, Mellow Yellow, Humble White, Grateful Green, Gracious Gray, Playful Pink, Sincere Saffron, Friendly Flamingo, Patient Purple, Beautiful Blue, Creative Crimson, Radiant Yellow, Mature Mauve, Purposeful Peacock, Open Sky Blue, Loving Lime, World Citizen Cyan, Wise Wisteria, Brave Brown, Forgiving Forest, Honest Orange.